When oil heats up, add mustard seeds.let it splutter. 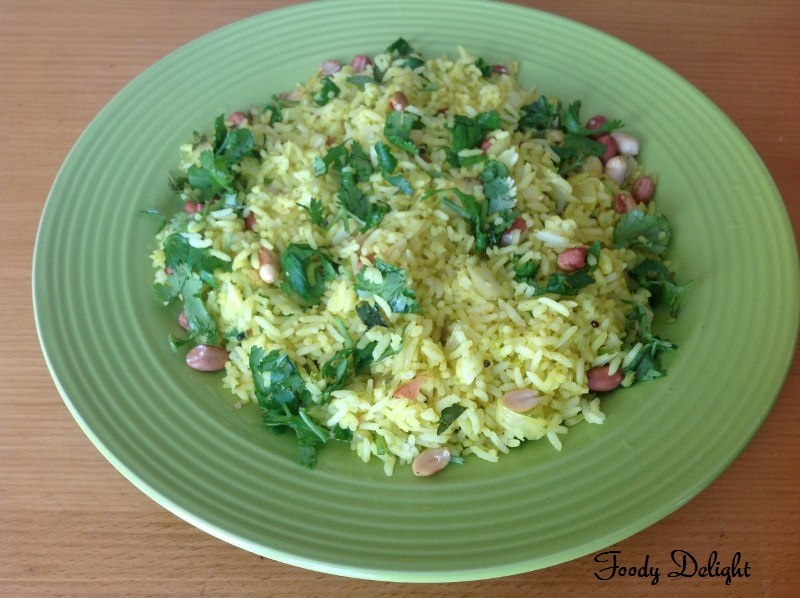 Add asafoetida and curry leaves. Fry for a minute. Now add chopped onion and fry till onion slightly changes its color. Then add all the paste and turmeric powder.Fry till raw smell goes off from the paste. Now add cooked rice,roasted groundnuts and salt. Mix well till all the ingredients mixes well with each other. 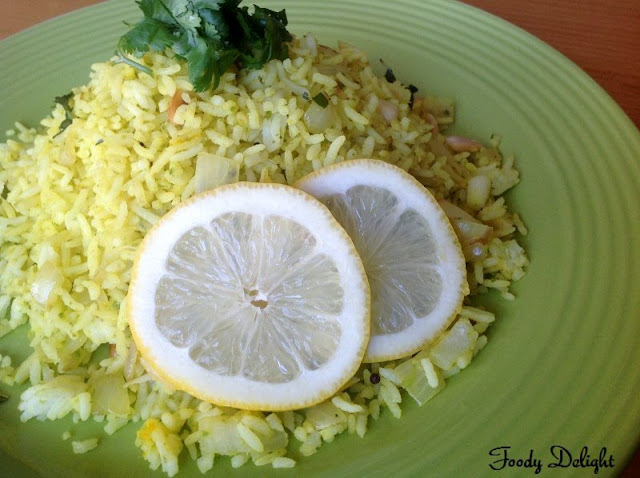 Squeeze the lemon into the rice and again mix everything well. Cook for sometime and turn off the flame. 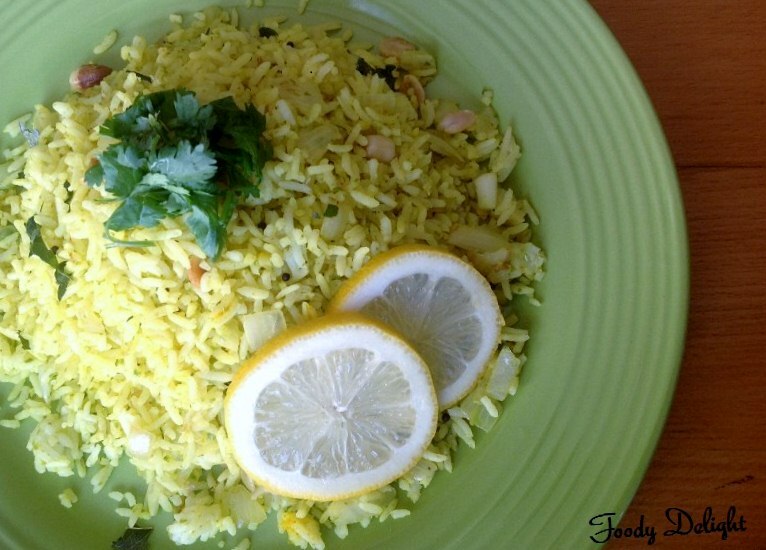 Lastly garnish the lemon rice with chopped cilantro. 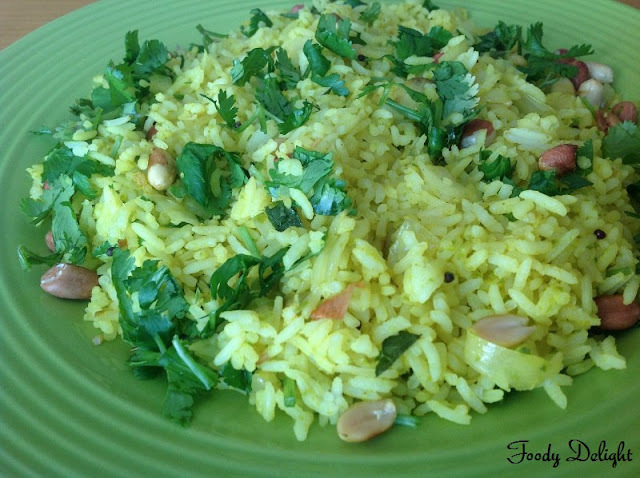 my fav rice for all time...love this n nice cliks. my fav..looks excellent..loved the clicks too!! 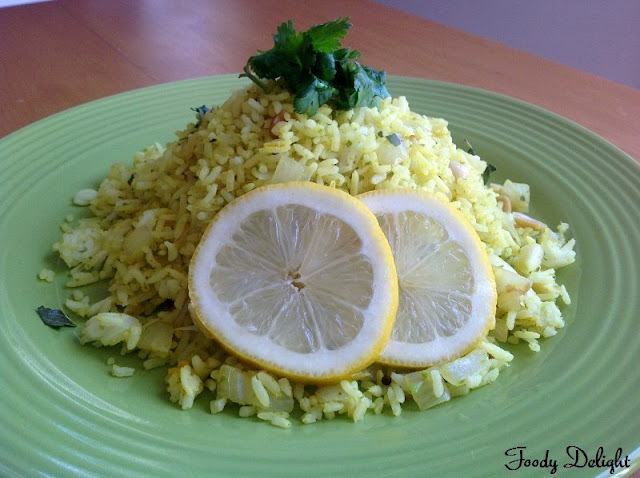 Lemon rice looks great... Thanks for stopping by my blog.